© Copyright The McElroy Brothers, all rights reserved. 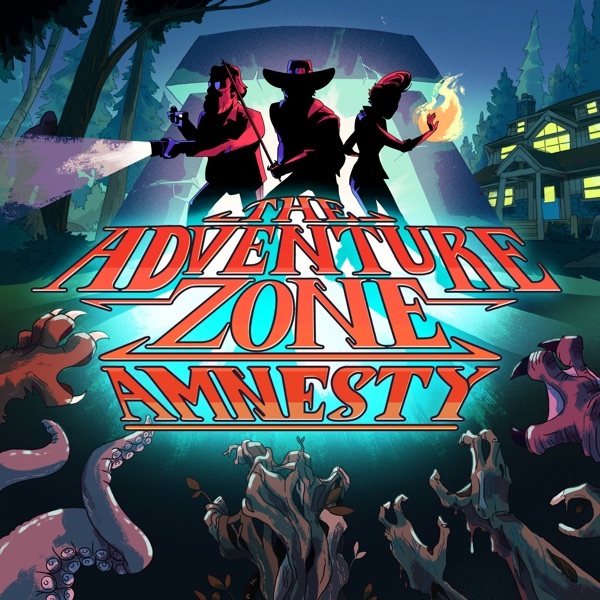 In this, the pilot episode of The Adventure Zone, the McElroys create the characters with which they'll build a new -- and hopefuly very, very lucrative -- fantasy fiction franchise. Join in the campaign as Justin (Taako), Travis (Magnus) and Clint (Merle), led by Dungeon Master Griffin, take their first steps into the unknown. If you enjoy this episode, be sure to listen to the FULL first episode! Also, be sure share with friends!